Quantity must be in multiples of 15. 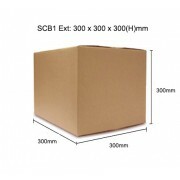 Standard gummed paper tapes for general carton sealing. 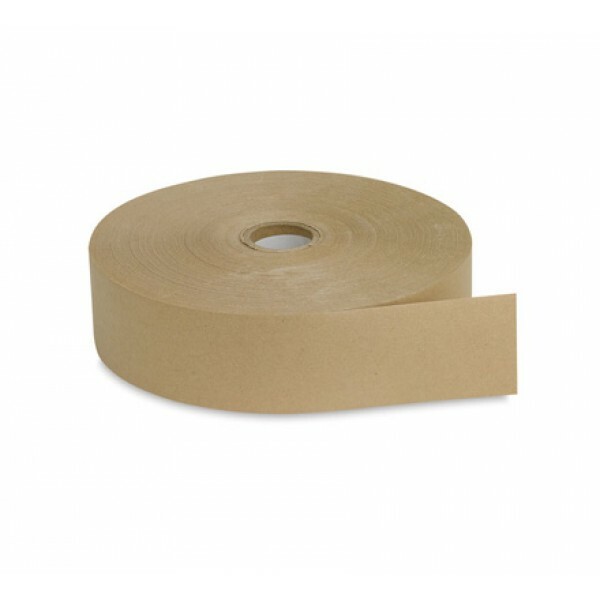 These gummed paper tapes are manufactured from Kraft paper. Simply activate the gummed paper tape with water and affix to cartons to form a tough, firm, smooth seal. These tapes are ideal for exporting abroad due to the high resistance to variations in temperature and humidity. Once the tape is attached, any attempt to tamper with or remove the tape will result in obvious damage to the carton. 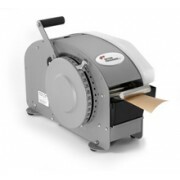 We recommend using these tapes with a gummed tape dispenser which will moisten, cut and dispense the tape. Please see reference BP333 / BP555 which is lever operated.